The legend of the mermaids has formed the backdrop of tales, caution, and stories for people of all ages for centuries. Whether mermaids actually existed remains open to debate but there is no doubt that these types of enticing slots have provided entertainment and excitement to millions all over the world. 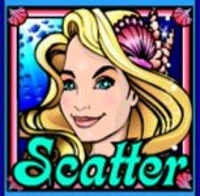 With the sea holding many treasures and secrets, mermaids provide the perfect backdrop for any slot game. This game is a 5 reel and 15 pay line game which operates in a very traditional style, and while not one of the most innovative slots ever created, it is a game that is found on a wide variety of casino sites. Over the centuries, countless treasure has been lost at sea as mariners and pirates get careless or lose their life when voyaging across the waves. This means that there is a lot of money and bounty to be accessed at the bottom of the sea by those brave enough to venture down and take on all that Poseidon can throw at them. The slot isn’t the most imaginative we have come across in terms of design, but its efficient and will give you a reasonable amount of playing time before moving on. 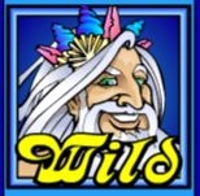 The wild symbol for the Mermaids Millions game is the Poseidon symbol, which will jump in for any of the symbols apart from the scatter and bonus symbols, to create winning lines for you. It also happens to be the highest paying symbol on the reel of its accord. 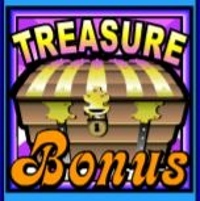 The first bonus game becomes active when a player receives a minimum of three ‘Treasure Chest’ symbols in a row on one payline. When this occurs, the player is transported to a fresh screen where there will be 9 treasure chests, all taken from sunken ships. The number of chests you get to open is equal to the number of treasure chest symbols you uncovered in the the game. Every treasure chest that you open will contain a prize, which is selected at random. 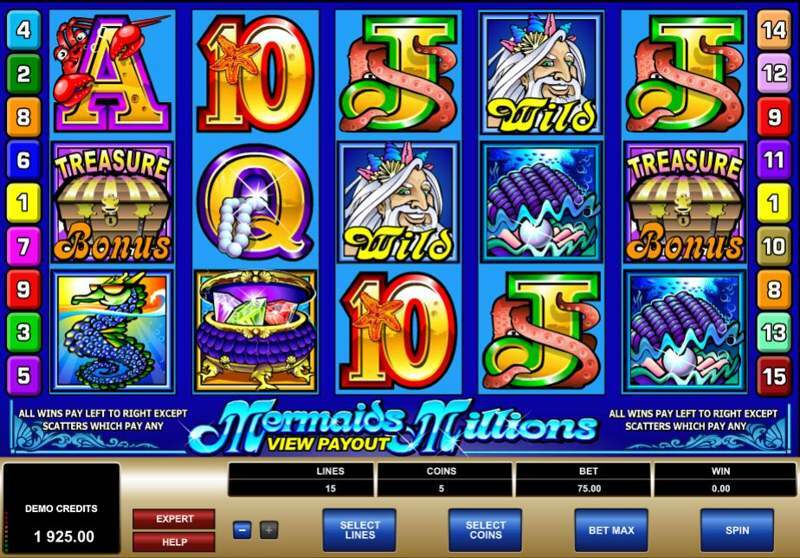 The other bonus game available in Mermaids Millions becomes active when a player collects a minimum of three Mermaid scatter symbols, netting the player 10 free spins. These symbols also provide a 3 times multiplier which helps to enhance the winning opportunities afforded by this game. Mermaid Millions may not have the same level of features and high prizes as some other slots, but it is an engaging and all-encompassing slot with a number of exciting bonus games.